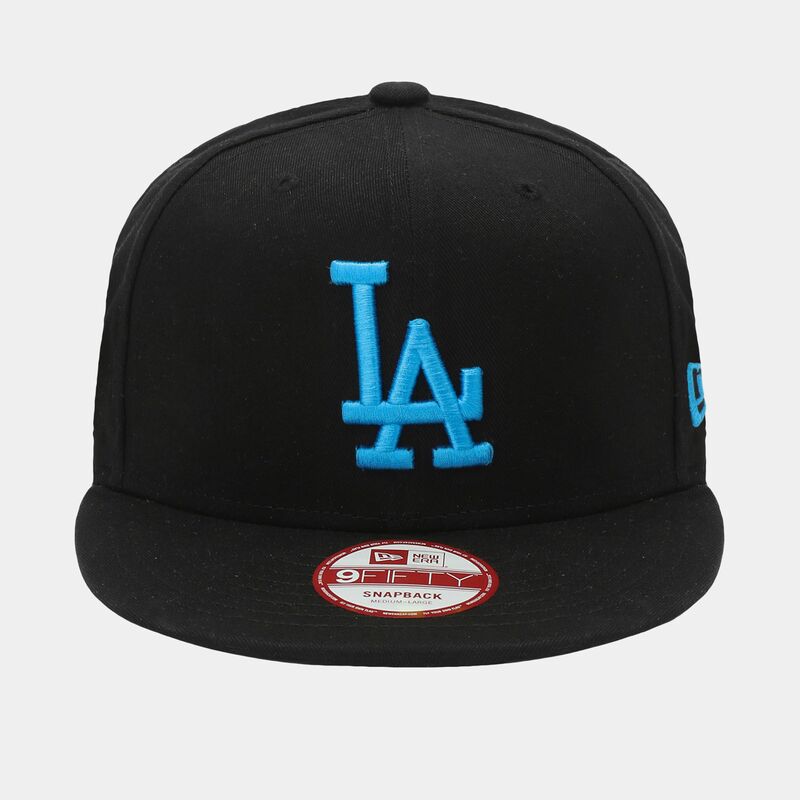 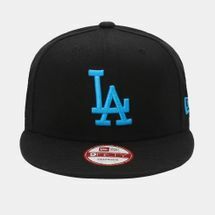 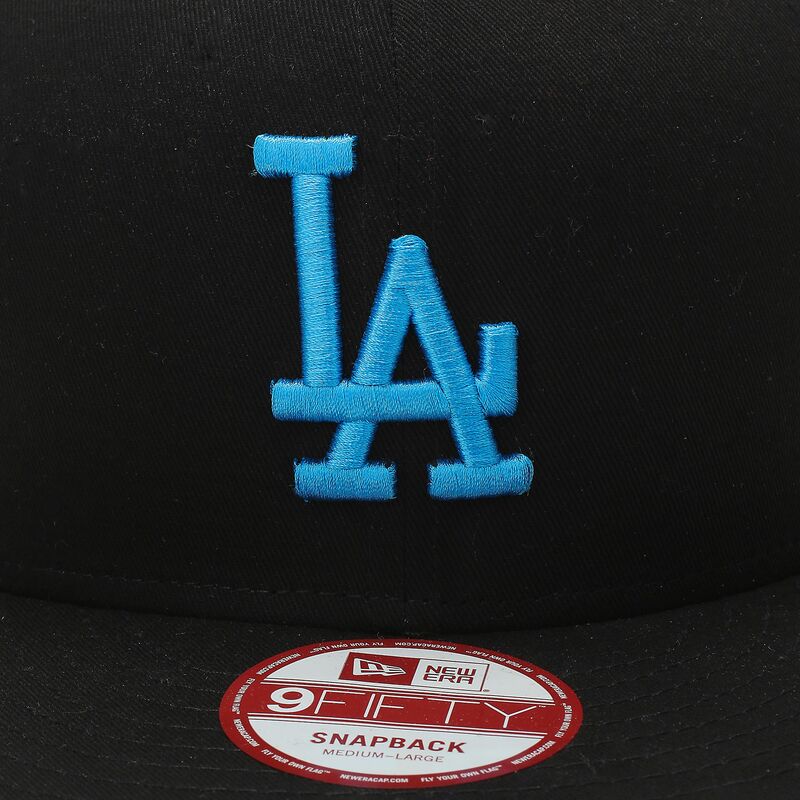 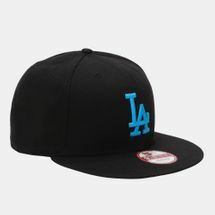 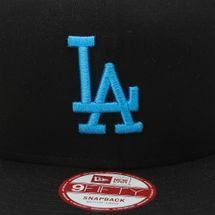 The New Era Seasonal Basic LA Dodgers Cap features an embroidered team logo on the front with a small brand flag logo on the left side. 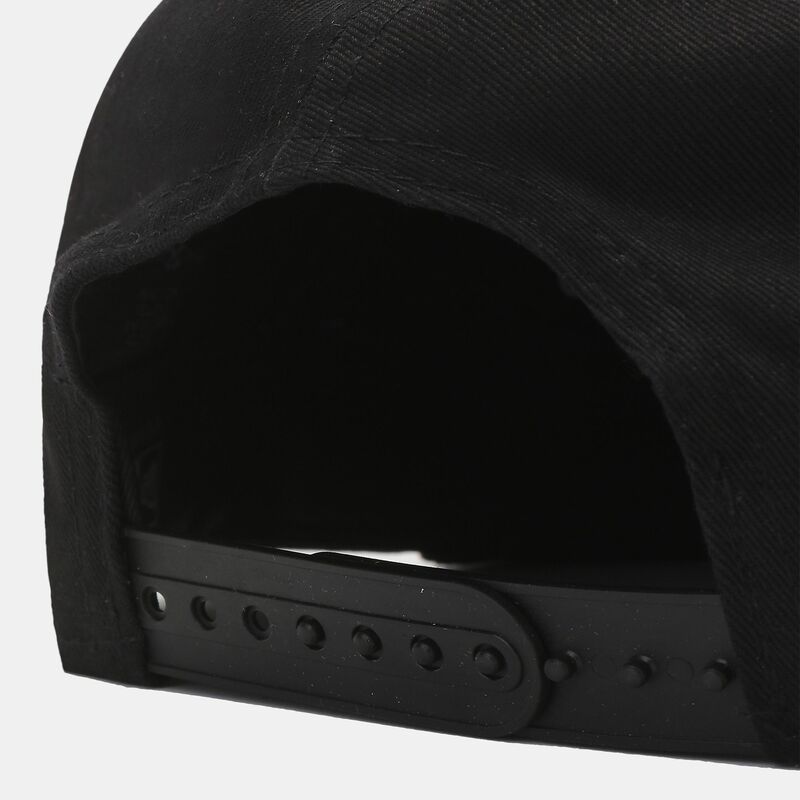 It has a high crown, standard flat bill, covered top button and ventilation holes for all day comfort. 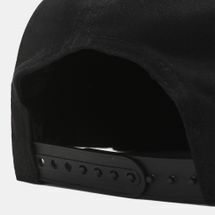 The interior has a moisture absorbing sweatband along with brand taping.